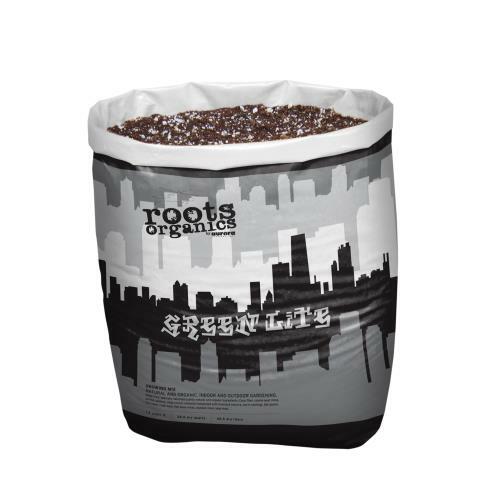 Roots Organics Green Lite Potting Soil is designed to provide you plants with an aggressive free draining growing environment. 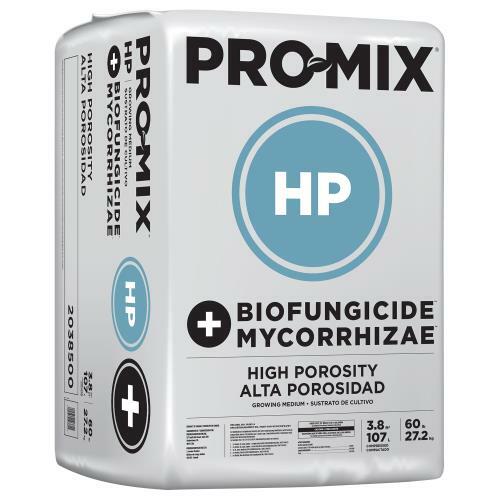 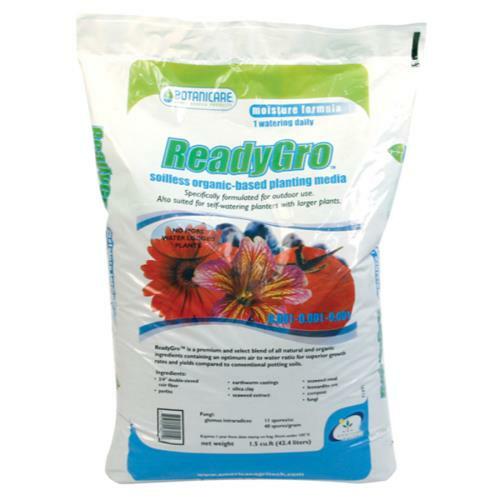 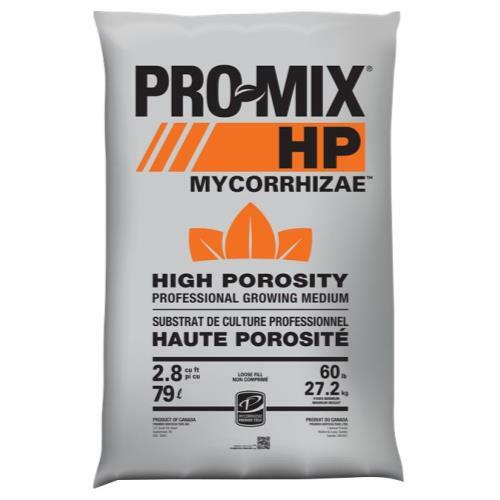 This mix has been formulated with more perlite and pumice to give you enhanced drainage and greater oxygen in the root zone. 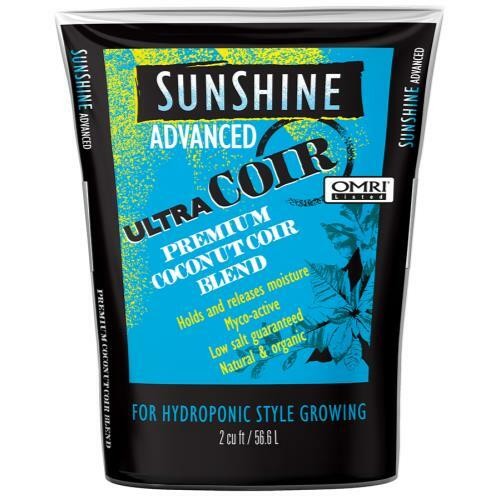 It also contains other specific ingredients for versatile container gardening. 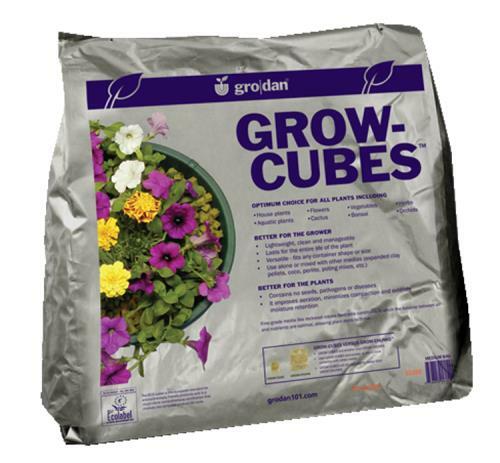 Quantity: 1.5 cubic ft.